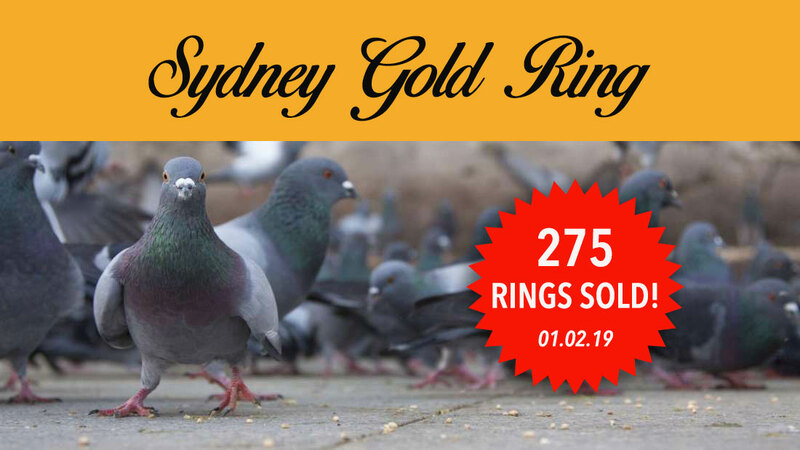 First prize is a Sydney Championship Gold Ring for the owner & 30% of the total ring sales. If all 750 rings are sold 1st prize will be $22,500.00. Sydney Gold Ring race to be held from approximately 500 km liberated with CCF 2019. Open to be race by any CCF fliers. Interstate & Regional breeders are encouraged to purchase rings & assign a trainer to compete in the biggest Federation in Australia. There will be 30 prizes in total with 10% of total ring sales going towards Hills District new clubhouse funds. For every 2 rings purchase, receive one additional ring that can be used as a spare. Fliers can only enter in the race the quantity of birds originally purchased.